I started the skirt but put it aside soon after. Nearly a year later I decided to go back to sewing. Unfortunately with the time I had left before the event I attended, it would have been impossible to finish everything on time since I was not far enough in the sewing and accessories. Because of that, I made the decision to make another costume instead. 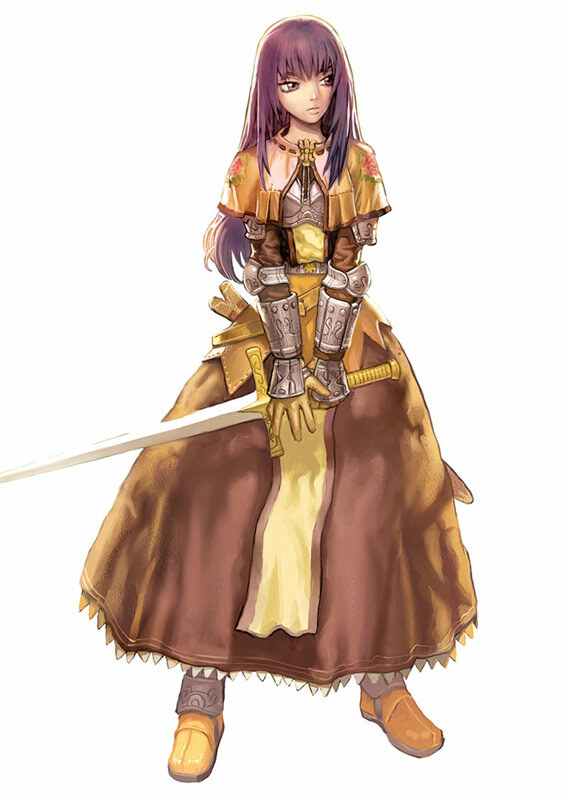 The search for something less complex (combined with a little nostalgia) led my choice to another online game character: the Swordman from Ragnarok Online. 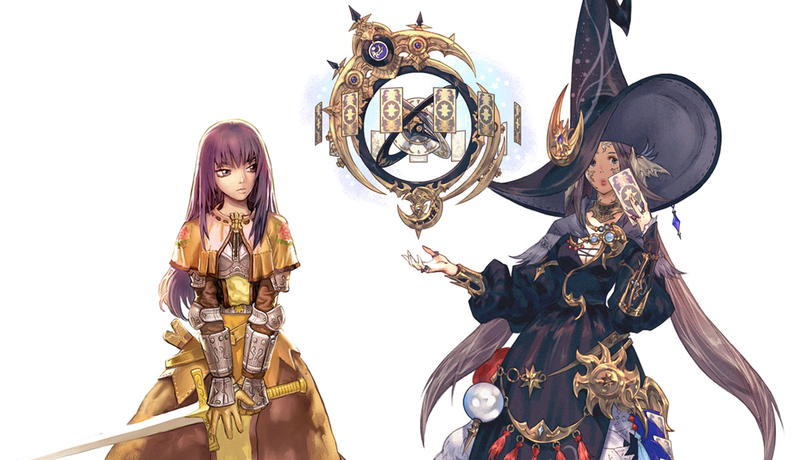 The astrologian will be for another time! Since this was my first costume, I made a few mistakes and had to start over again, but I also learned a lot. 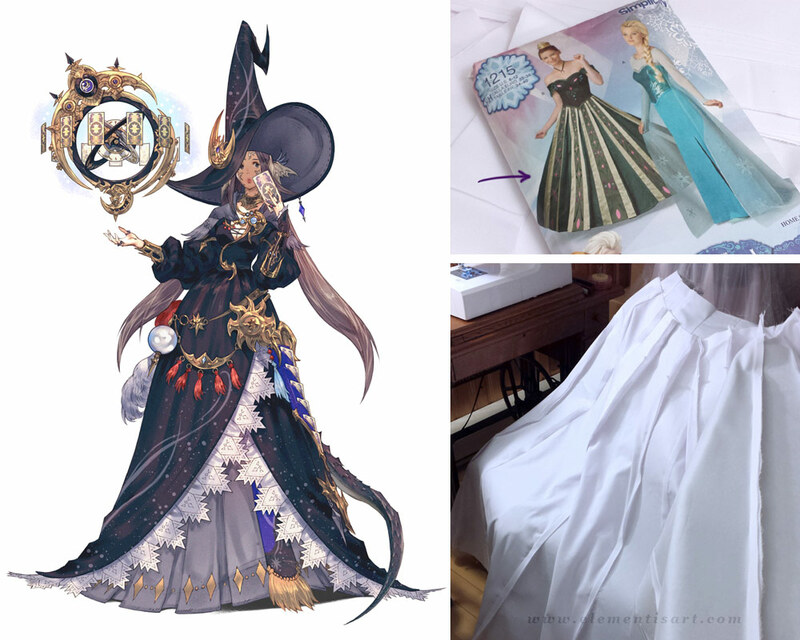 I would like to contribute to the other cosplay tutorials that exist across the web (including those of KamuiCosplay that I really like) by sharing the making of my costume. 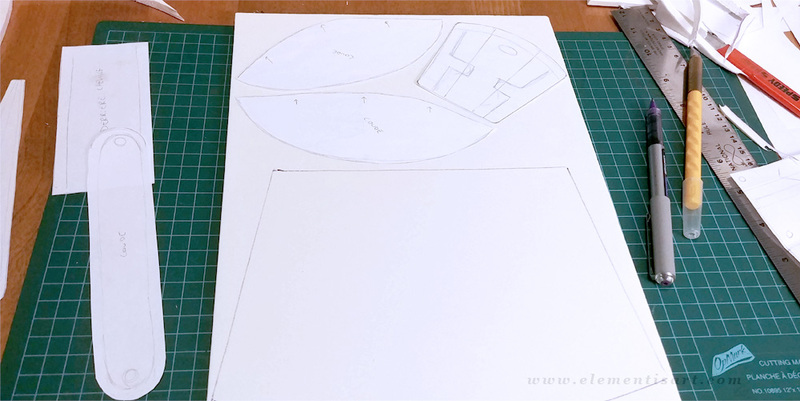 With a mini-series of articles on my first project (and perhaps others to come), I hope that I will be able to bring some complementary information and help others to advance their costume making… To be continued in the next article, dedicated to the skirt!